The Nnamdi Azikiwe Library has launched its blog! 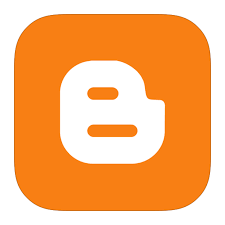 Kindly visit www.libraryunn.blogspot.com to enjoy our updates and also make comments. Let’s get interactive away from the official website. Thanks to Web 2.0 features which offer online collaboration and sharing.